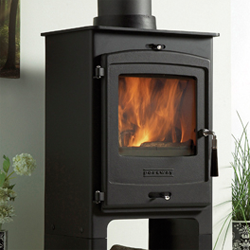 Freestanding stoves are an alternative to the usual inset stove or a stove placed in a traditional, chambered fireplace. 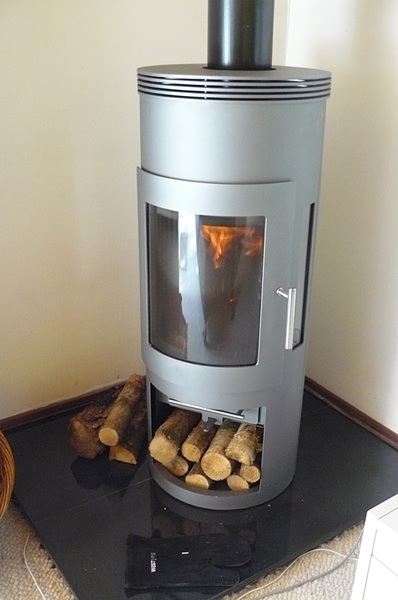 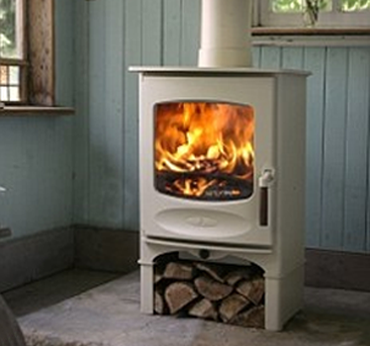 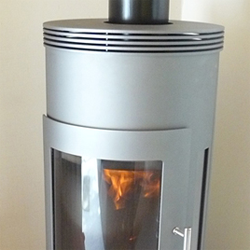 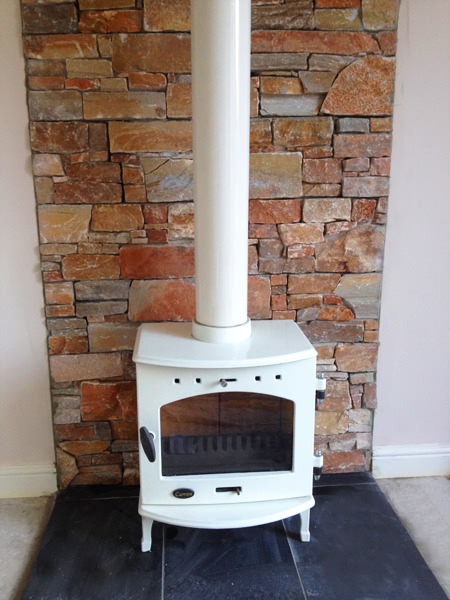 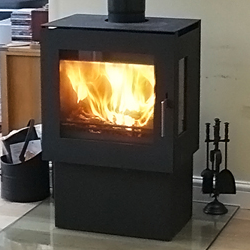 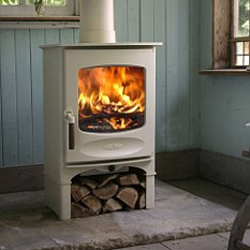 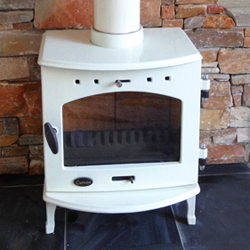 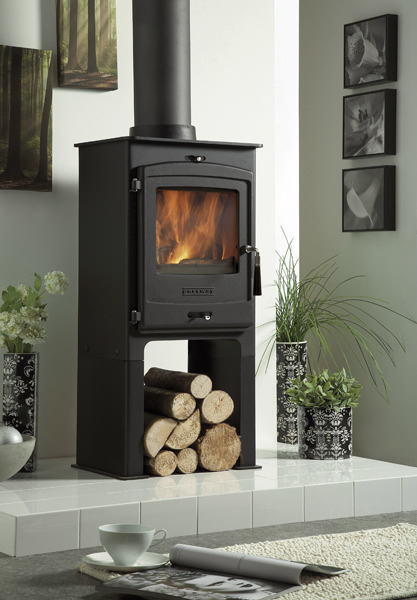 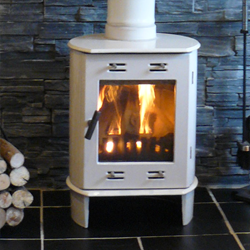 Michael John Stoves offer a wide range of freestanding, wood burning and multi-fuel stoves to our North-west customers, covering Cheshire, Lancashire, Manchester and Merseyside. 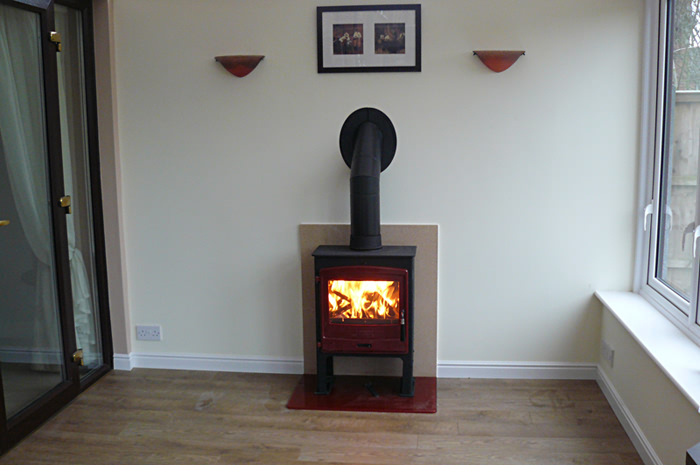 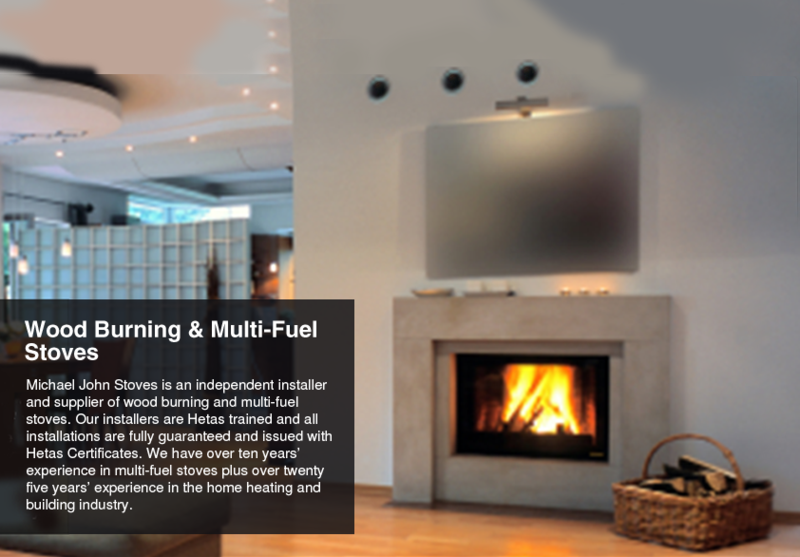 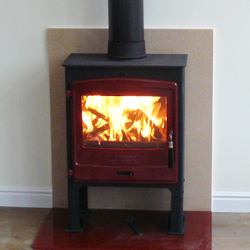 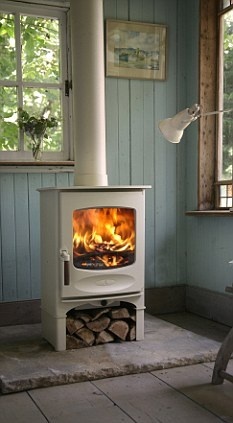 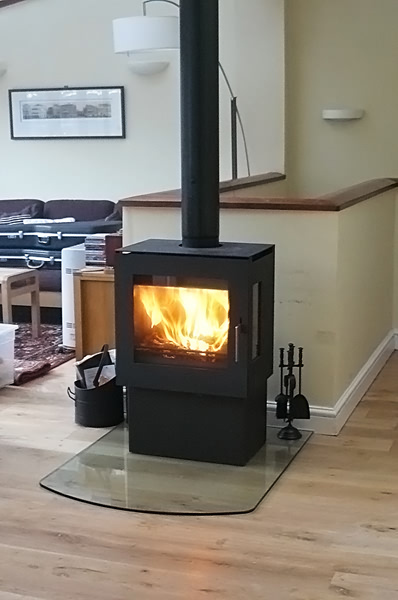 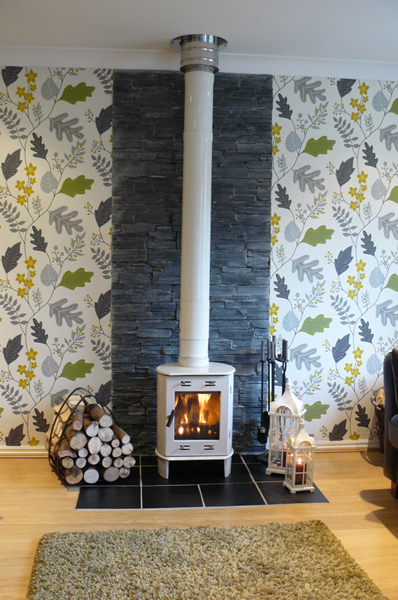 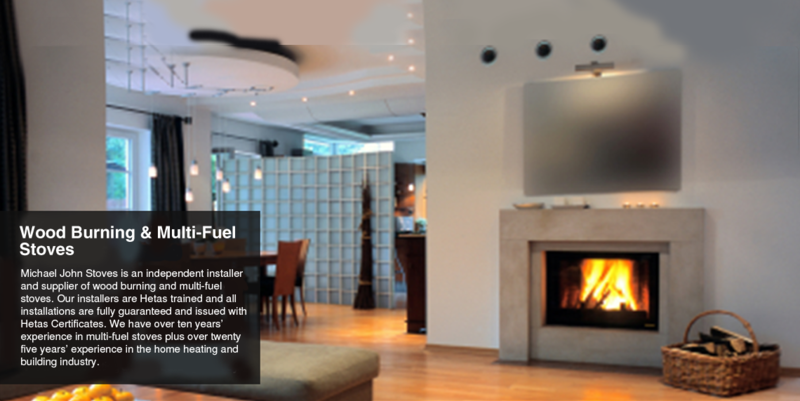 Visit Facebook to see a selection of our latest freestanding wood burning and multi-fuel stove installations.